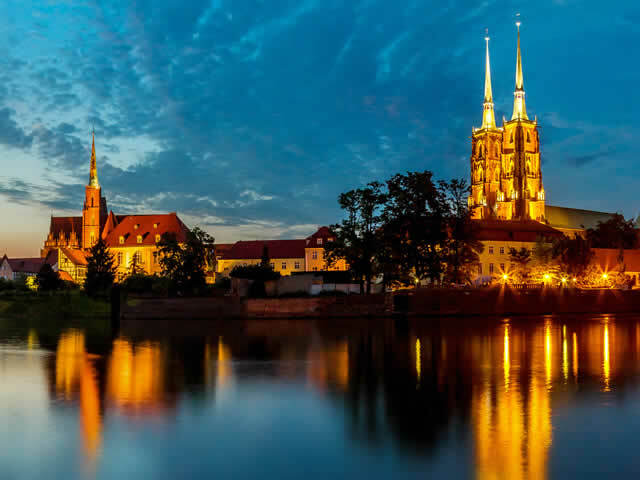 Need idea for Hen Party in Wroclaw? 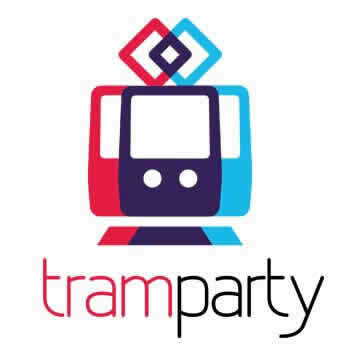 Tram Party is a great idea for organizing this special evening and it’s even better when its organize by an experienced company. Check us out.